Landlord home insurance is bought when you own a property which you are renting out to tenants. Property landlords usually purchase buy to let home insurance to cover themselves should the property they are renting out be damaged as a result of a fire, theft or storm for example. Sometimes landlord buy to let home insurance will not be enough cover. What if you need cover to pay the rent should your tenants not pay? At autonet we can offer you rent protection cover should you need it. We select from not one but several leading landlord buy to let insurers. Our aim is to provide you with a competitive price which best suits your demands and needs. We can also offer additional insurance products for landlords such aslandlord's rent guarantee and legal expenses. We aim to supply you with our cheapest and best deals we can offer. Call us today on 08444 725 896* and receive a quotation today. why choose landlord insurance from autonet? Whether you're looking for a great deal on your current landlord buy to let insurance or need to cover your first residential buy to let property, landlord buy to let insurance from autonet insurance could be exactly what you need. Our aim is to provide you with a competitive price which best suits your demands and needs. We aim to provide cheap landlord buy to let insurance quotes for all landlords. As one of the UK’s leading home insurance brokers we understand that price is extremely important to our customers. 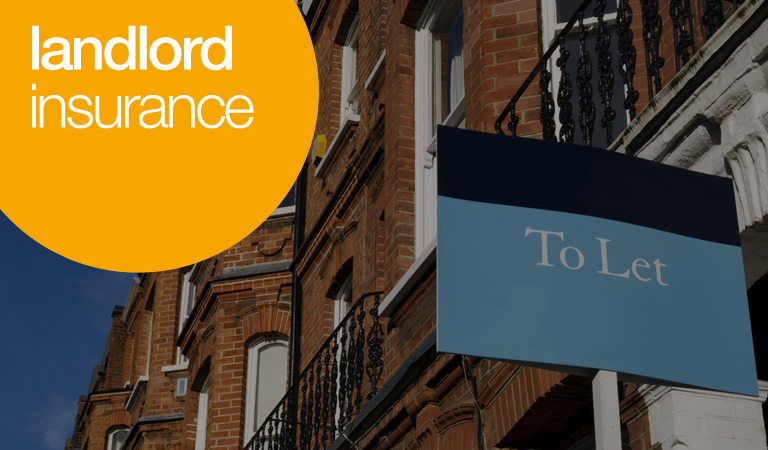 In addition to landlord insurance we can provide additional protection for landlords such as landlords legal expenses and rent guarantee insurance. Here at autonet we use a panel of insurers to get you our cheapest buy to let home insurance quotes we can find. We will tailor the quote to suit all of your needs and are able to offer cover on all types of property. We can also offer cover if you have a portfolio of properties you are looking to insure rather than insuring each property separately.